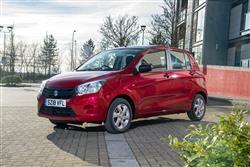 Suzuki delivers a citycar that might just appeal to those who view spending on cars as cash down the drain. Jonathan Crouch reports. 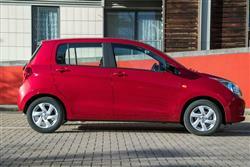 The Suzuki Celerio aims to offer plenty of interior space, high economy and super-low pricing. 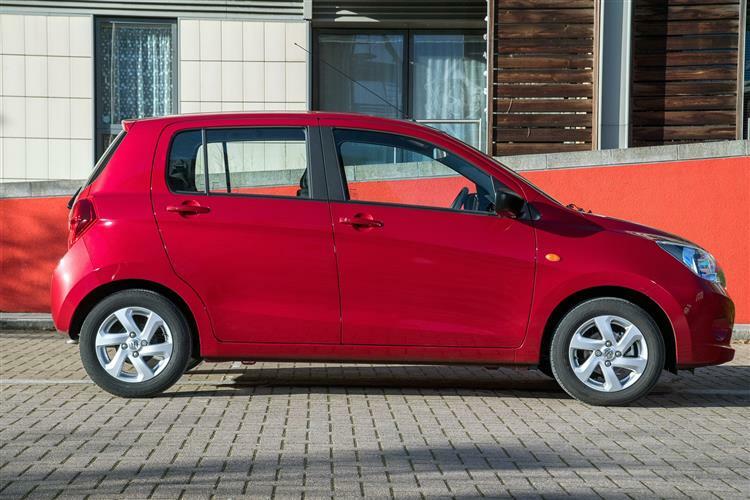 Such attempts are usually doomed to failure, but the Celerio, with its perky 1.0-litre three cylinder engines, big spec list and optional AGS transmission, looks to be made of all the right stuff. Suzuki has had a tough time in the past few years and when pressed, its UK importers tend to hold up their hands and put the blame squarely on global exchange rates. Yes, those same exchange rates that saw Daihatsu pull out of the UK and Subaru discover that the relative strength of the yen versus the pound made its cars as expensive as some BMWs and Audis. We have every sympathy for Suzuki. Subaru were pretty much hosed for a while because all of their manufacturing base was in Japan, so they bore the full brunt of the fiscal fluctuations. 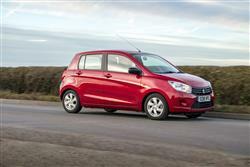 Suzuki has boxed a bit cleverer and has leveraged its longstanding association with Maruti in India to bring us the Celerio citycar. Can it compete with some very sophisticated rivals in the UK? More to the point, does it actually need to? The core engine in the Celerio range is a 1.0-litre three-cylinder petrol unit developing a total of 66bhp at 6,000rpm and 89Nm of torque at 3,500rpm, so you're going to need to give the throttle pedal a bit of treatment to get anywhere. Especially if you opt for it with the brand's efficient AGS automatic gearbox. This system features an Intelligent Shift Control Actuator positioned at the top of the transmission that operates the gearshift and clutch automatically. With AGS, the driver can enjoy the ease driving of an automatic in city traffic, but without any loss in fuel efficiency or increase in CO2 emissions that would normally be the case with a conventional torque converter equipped automatic transmission. There's even a low speed 'creep' facility which allows the car to move in gear without the accelerator being applied, ideal in slow traffic and when parking. The alternative Celerio powerplant is another 1.0-litre petrol unit with the same output, this one using Suzuki's more efficient Dualjet technology. Power goes to the front wheels via a five-speed manual gearbox at first, but we suspect that most UK buyers will want to talk to their dealer about matching the Dualjet engine technology to Suzuki's Auto Gear Shift (AGS). 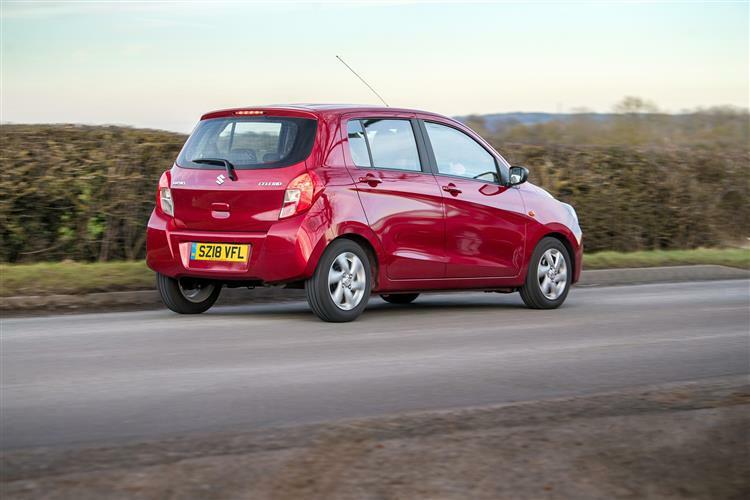 The Celerio probably isn't going to turn too many heads, being a fairly generic-looking citycar in the modern mould. That's not to say its styling lacks merit, just that it's nothing too adventurous. The most notable flourishes are probably the deeply sculpted flanks, with an arcing swage line that runs just below the door handles. The front grille is unusual, with a three-bar design that kinks upwards at each extremity into the big headlight pods. The body measures just 3,600mm from stem to stern and 1,600mm wide, so parking it shouldn't present too much of a difficulty. A height of 1,530mm and a non-slanting roofline affords respectable headroom for occupants. The 2,425mm long wheelbase provides a tandem distance of 743mm, which gives plenty of space in the cabin for five occupants. 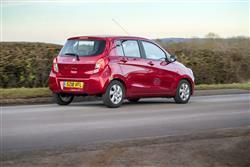 The boot is vast for a citycar, with a capacity of 254-litres. 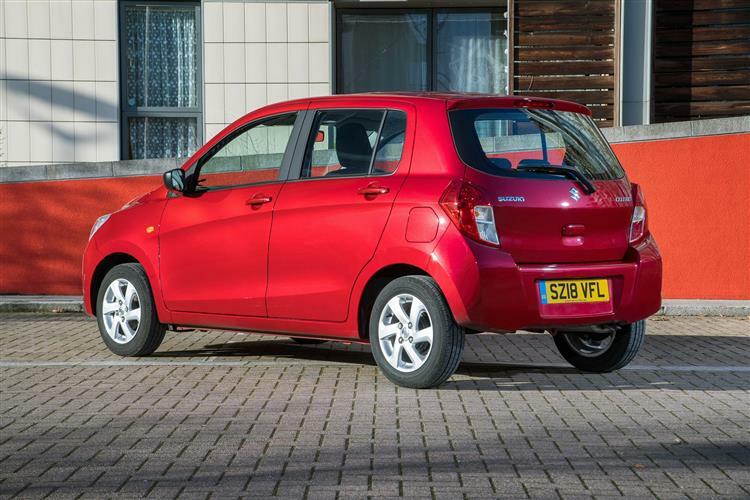 Built in Thailand, the Celerio is clearly targeting the value end of the citycar market. Prices start at around £8,000 for the SZ2 version, rising to around £11,500 for the plushest SZ4 with AGS auto transmission. If you're happy with the mid-range SZ3 (around £10,000), then your dealer will offer you the option of Suzuki's more efficient 'Dualjet' 1.0-litre petrol engine - for a price premium of around £600. If instead, you had your eye on the top SZ4, there's the advantage that this trim level comes with the option of efficient AGS automatic transmission - for an £800 premium. This system features an Intelligent Shift Control Actuator positioned at the top of the gearbox that operates the gearshift and clutch automatically. 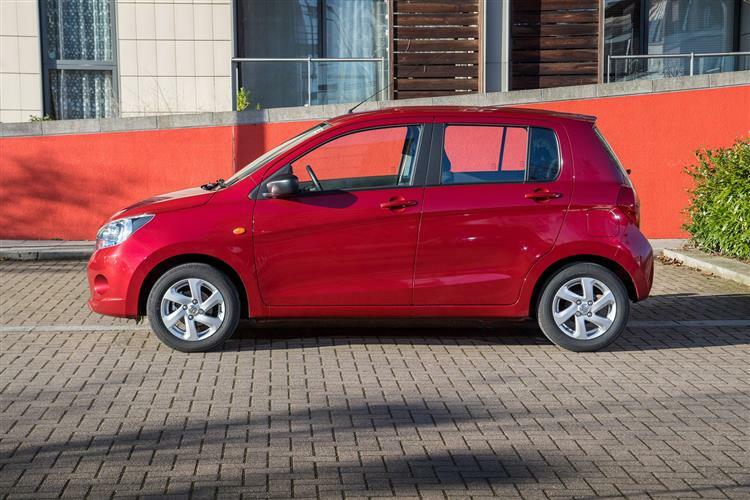 Standard specification highlights for the Celerio SZ3 include six airbags (Driver, passenger, side and curtain), ESP stability control, air conditioning, alloy wheels, DAB Radio, CD Tuner, USB, Bluetooth connectivity and remote central locking. The even higher equipped SZ4 model adds polished alloy wheels, rear electric windows, front fog lamps, body coloured door mirrors and chrome front grille. The Celerio is offered in six colours, of which five are optional metallic finish and one a standard solid colour. The standard 1.0-litre triple engine makes some very respectable figures, eking 65.7 miles from a gallon of unleaded and emitting just 99g/km of carbon dioxide. Go for the AGS-equipped automatic model and there's no running cost penalty. If you're happy with a stick-shift and don't mind a modest £600 price premium, then Suzuki's more modern Dualjet 1.0-litre petrol engine is a better bet in this car. This engine incorporates twin fuel injectors for improved fuel economy; Dualjet technology positions the fuel injectors very close to the engine inlet valves and allows for a finer fuel mixture which in turn provides a more effective transfer into the engine. This unit also incorporates a stop start facility when stationary. In Dualjet form, this Suzuki's combined cycle fuel consumption improves to 78.5mpg, while the CO2 return is enhanced to 84g/km. 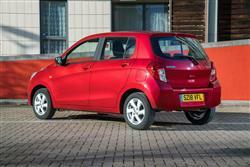 That'll make such a Celerio the cleanest and most fuel efficient new car on sale for less than £10,000. The Suzuki Celerio has to some extent been overshadowed in the citycar segment by state of the art city slickers like the Volkswagen Up and the Renault Twingo, but it was never really designed to compete with the more high-end offerings in this sector. It's easy to overlook this Japanese brand's expertise in this class - and the very respectable sales figures that it tends to rack up with products like this one, thanks to super-low emissions and clever transmission. 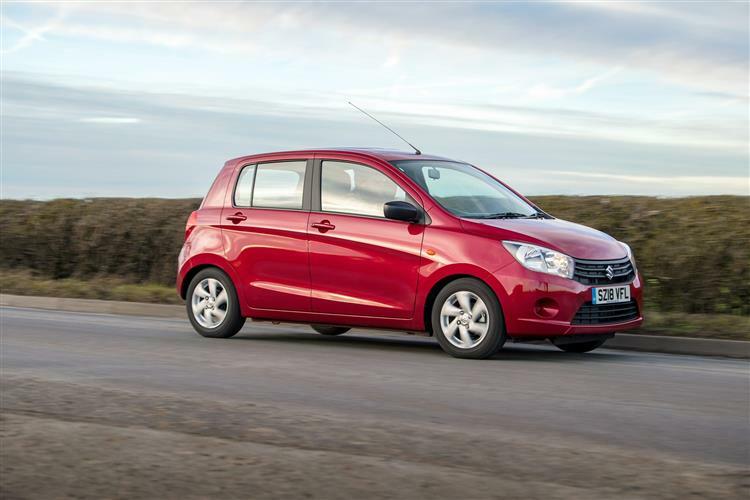 If you want a car that is utterly no-nonsense, easy to use and which we'd bet will prove to be extremely reliable, the Celerio demonstrates that these qualities needn't cost you the earth. The fact that it's well-equipped and is incredibly cheap to run is just the icing on the cake. It might not seem an obvious hit on first acquaintance, but give this one some thought. We think it might actually give you most of what you need for less than you'd expected to pay.